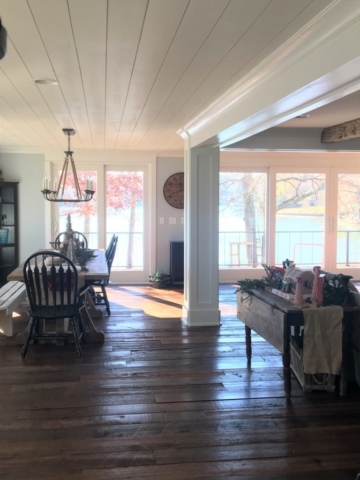 The home of the Reed family is one that you walk into and can’t decide where to look first! 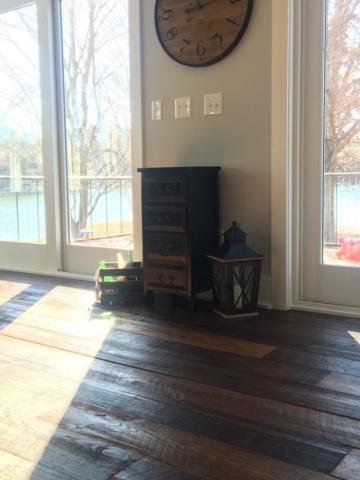 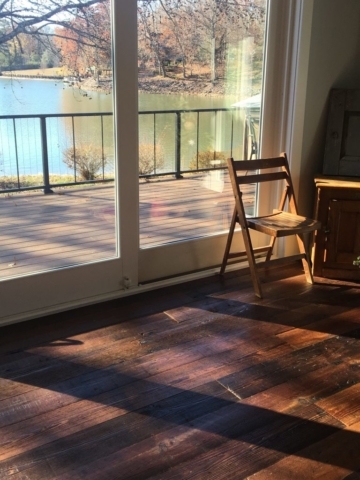 From the Reclaimed Flooring and Beams to the modern kitchen and gorgeous view of the water out back, this home is as unique as it is beautiful! 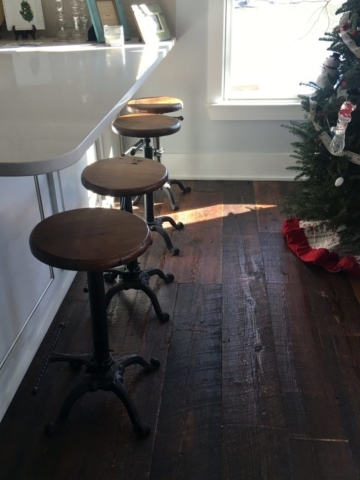 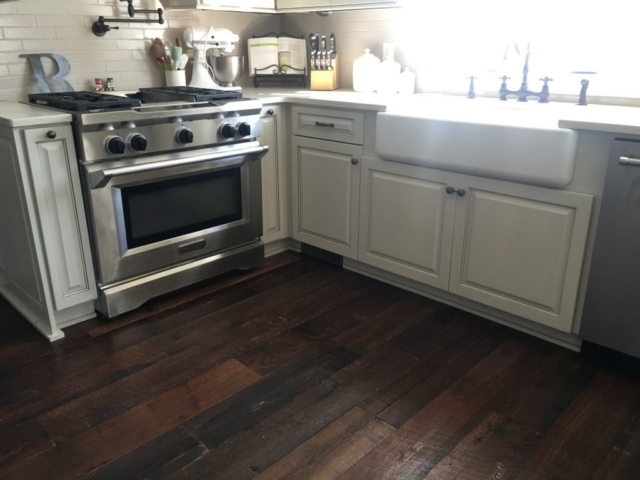 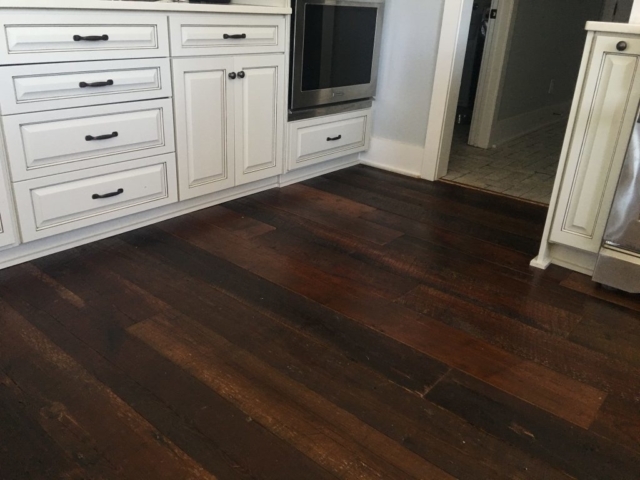 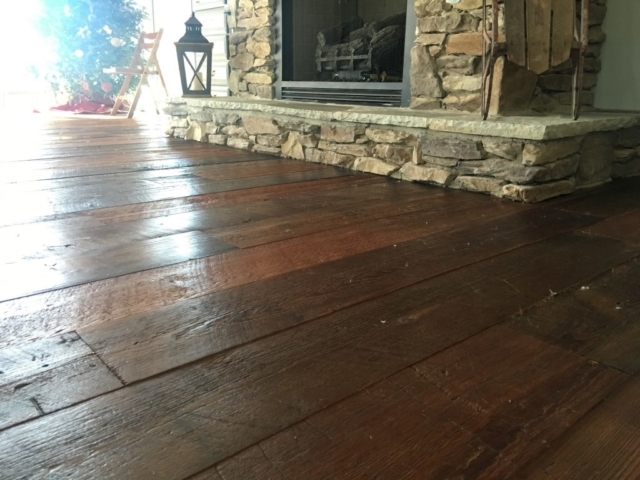 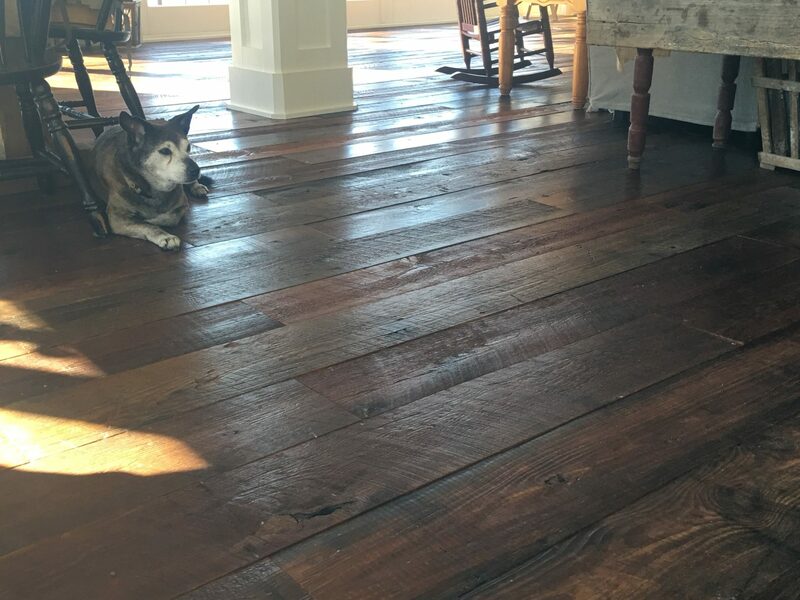 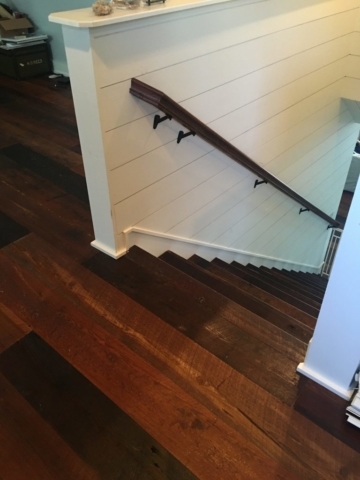 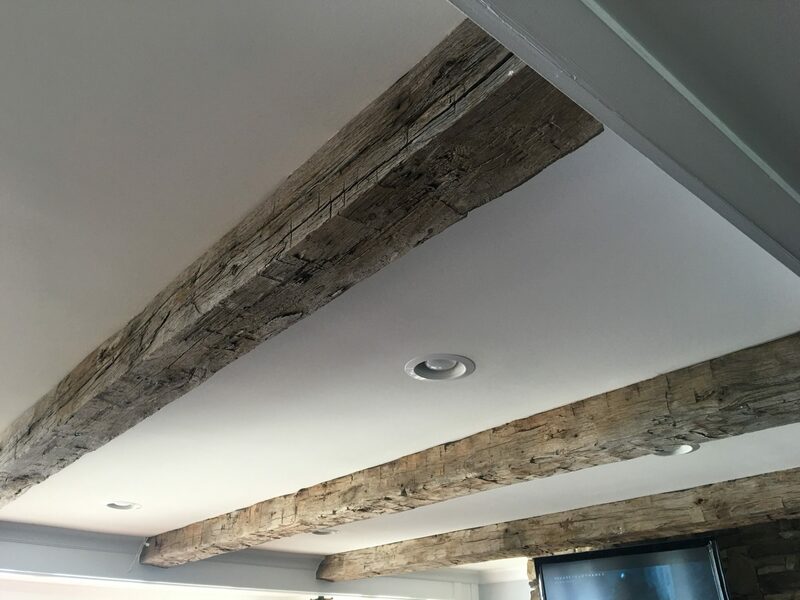 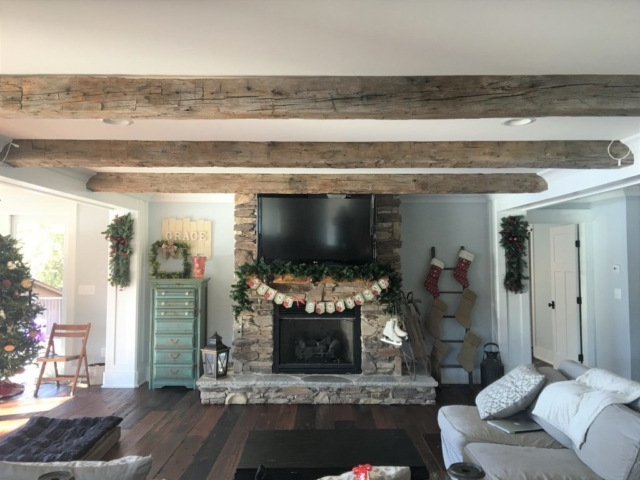 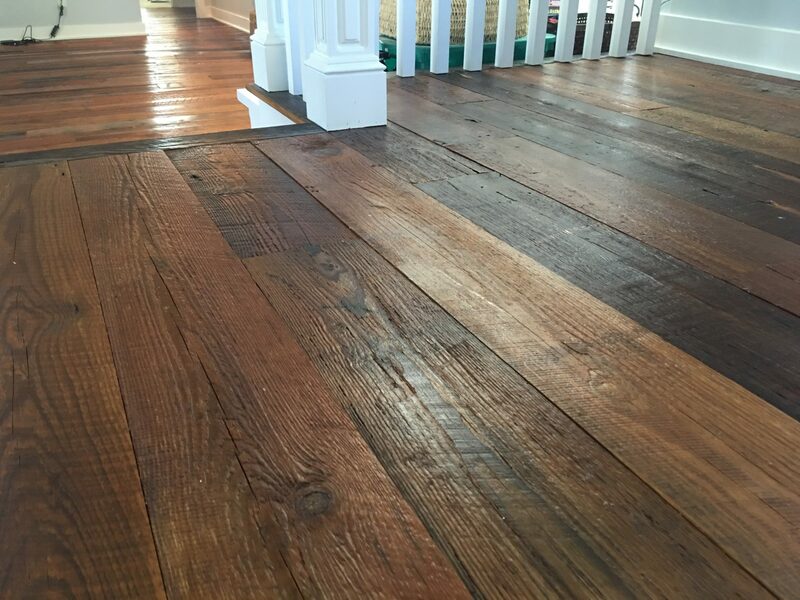 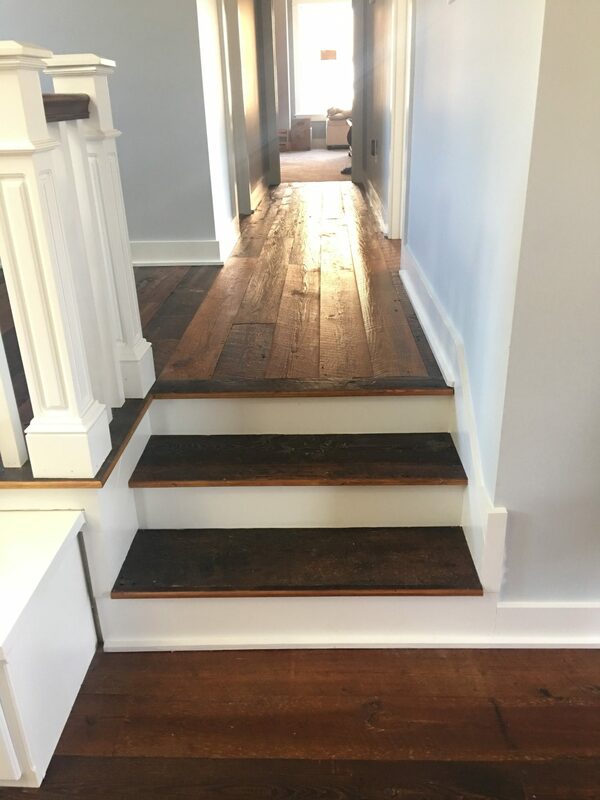 The Original Face Heart Pine Flooring came from a factory in New York City (circa 1890) and the Hand Hewn Beams came from a Barn in Pennsylvania.